Head up High, my dear! 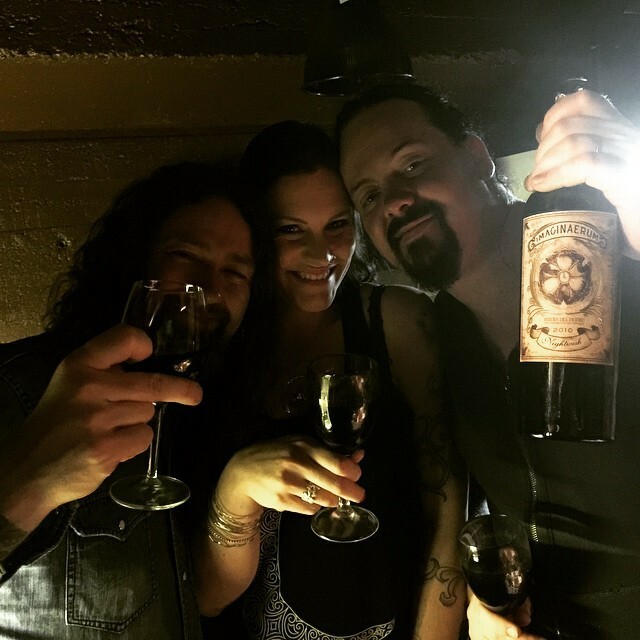 EN: Tom Englund - Evergrey - Head up High, my dear! Head up High, my dear! Their latest work, “The Storm Within“, was released last september and is already considered one the most well-structure, profound album ever recorded in their career as it also marks the band’s 20th anniversary! Not only is it clear that they have grown as musicians but Floor Jansen, lead singer from Nightwish, features two tracks as well. We recently had the opportunity to conduct an interview with Tom Englund, lead singer and guitar player from Evergrey! Thank you so much for the opportunity, Tom. 1. 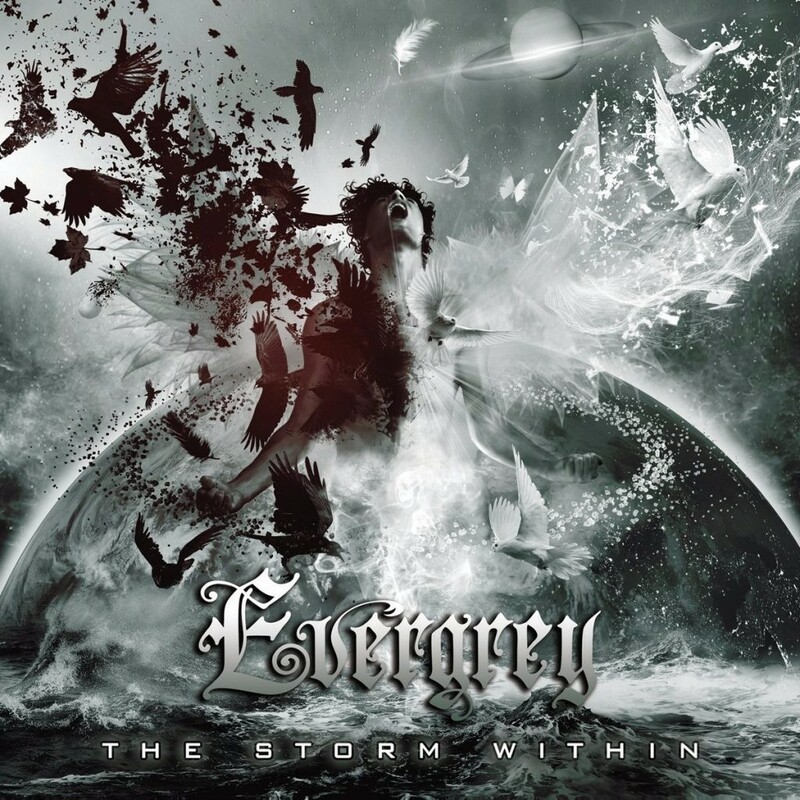 The album “The Storm Within” comes around as part of the band’s 20th anniversary as well as one of the most intense, profound works Evergrey has ever created. Considering the album deals with sensitive matters which are a part of everyone’s lives, how would you describe the creative process for this album? Tom Englund: Well, as usual we try to find a vibe, and when that is set we usually just write a lot of music based on the atmosphere we want to convey. On this particular album we had all these visions that sent impressions of desolate vast fields in outer space to our creative minds. We kept spinning on those feelings and starting fantasizing about going to Island to record the videos and created this whole world where we could escape into when in creative mode. A fantastic experience where we have never before been so engulfed by our own world. 2. One has a particular first impression by listening to the album for the first time. Nevertheless, once you listen to it a second time, you may unravel new nuances in those feelings, that first impression. How would you describe this discovery of nuances in the album by those who listen to it? Tom Englund: I think Evergrey albums always been about discovering new things, sometimes on the 100th listen. We put so much emphasis on every small little detail which sometimes, even for us, makes it an objective experience where we can lean back and really enjoy the ride. So make no mistake there are a lot of hours put into the details of this album. 3. 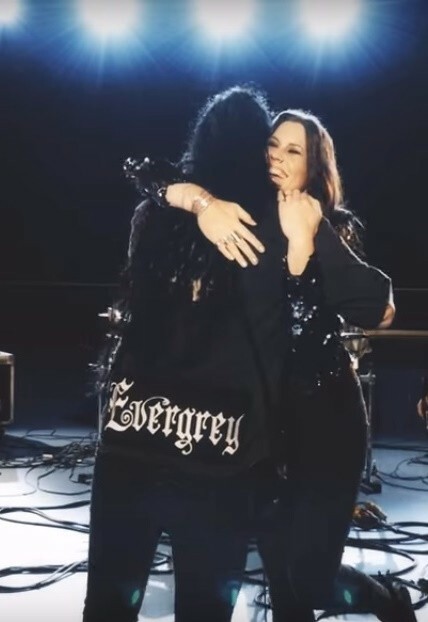 How did you guys decide which song would feature Floor Jansen? Tom Englund: Well we sort of wrote it after she had said yes. We had fragments of the song that became more set once we knew she would participate which was a great new way of writing a song. 4. Floor and you are good friends and working with her must be something exciting. How did it feel to work on the process of picking and developing the tracks “In Orbit” and “Disconnect” with her? Tom Englund: I think being able to work with friends from different worlds of music and cultures is what makes me very lucky. It is extremely fortunate to be in a position where one has the opportunity to participate in your friends music lives. We have known each other for a long time and now since she’s become very famous of course it is even more fulfilling to see her explode through the roof but still remains the same down to earth person. We had a great time doing it! 5. The video for the track “The Paradox of Fame” was shot with your wife in one of the most amazing (and mysterious) places in Island. Why did you choose that particular site and what was its relation to the video trilogy? Tom Englund: I mean the whole album is as described earlier based on the same vibe but also on the same storyline where having love and losing it is the main theme. This is something we all can relate to but we wanted and maybe also needed the twist of the story being portrayed or told in a more dramatic setting. Island certainly offers this. So the video is merely one of 11 songs of which 3 songs are the videos that we had the chance to emphasize most by recording them on Island. 6. About the lyrics: which one of the lyrics from this album you consider to be the one that speaks closer to your heart? As some sort of reflection upon everything you meant to convey on this work. Also, which track do you relate with most intensively as a reflection of you feel about the topics discussed in the album? Tom Englund: The Impossible is quite frankly one of my favorite compositions ever. Lyric wise it offers the sense of not being enough, not quite reaching all the way even though you stretched the hardest and furthest you can. It’s about realizing that you’ve done all you can and that what the other person is demanding is the impossible. I like the frailty and that it breaths understanding but a very sad one.